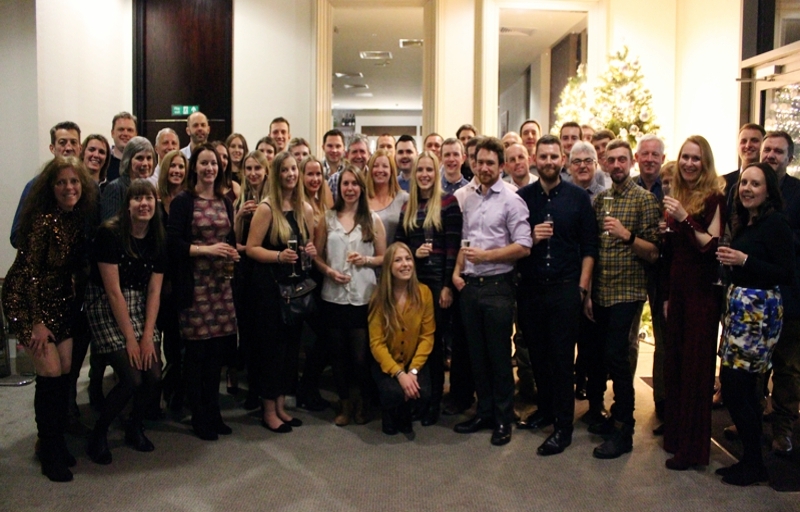 The CGL team convened in Guildford on Friday for the annual CGL team day followed by our Christmas party. The event was held at the Harbour Hotel, a venue that holds a lot of memories for the longer-serving members of CGL as, back in 2011, this three-storey basement construction won CGL the Ground Engineering Award for Best Geotechnical and Geoenvironmental project and was again shortlisted in 2018 for GE Project of the Decade. 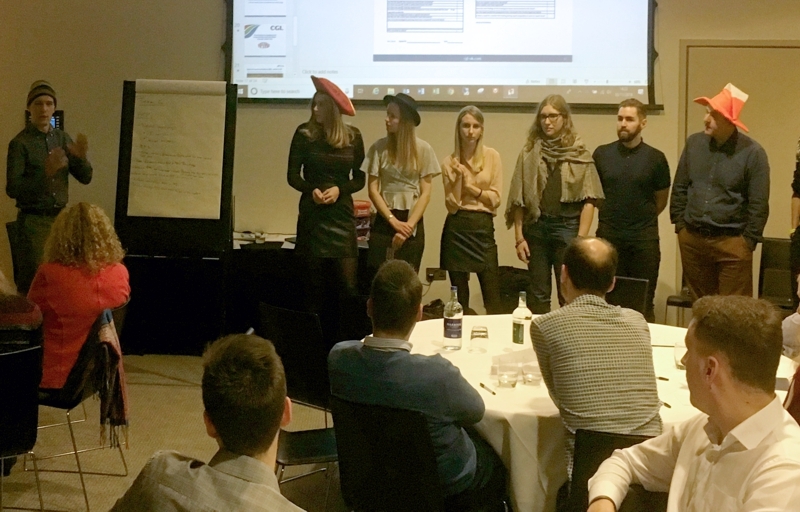 The day started off with the Directors from each CGL office giving an overview of 2018 and looking forward to 2019 initiatives, followed by group discussions and team tasks with everyone donning their ‘thinking hats’. The team day finished off with an Apprentice style chocolate making competition with lots of original ideas and never to be seen TV commercials! 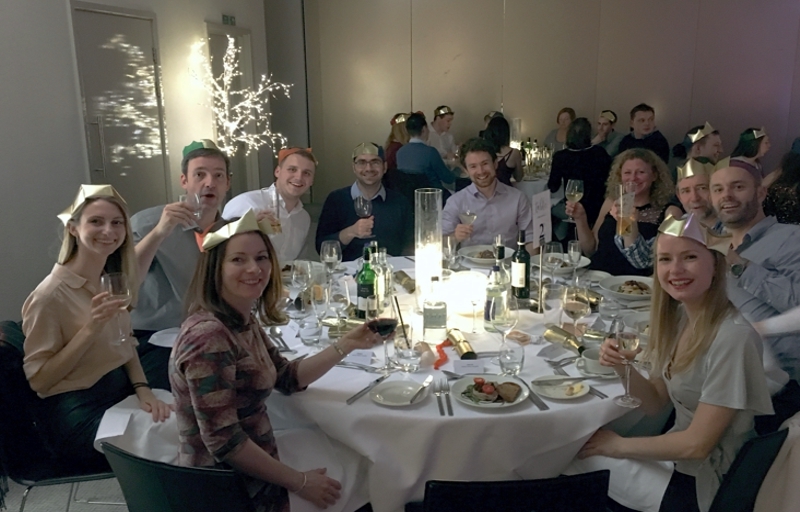 The evening Christmas celebrations kicked off with dinner followed by music and lots of bad dancing late into the night! 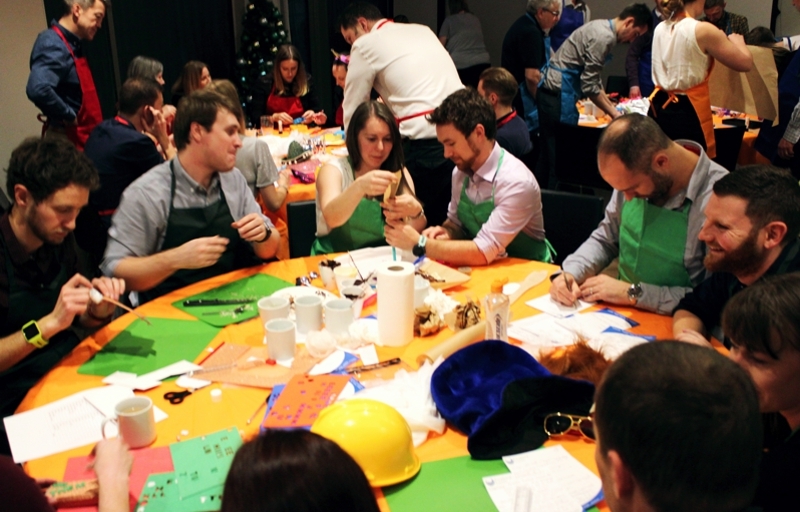 Overall another successful team day and Christmas celebrations that strengthens the bond of all CGL staff across all our offices based in Godalming, Exeter, London, Bristol, Harrogate, Dublin and Southampton.